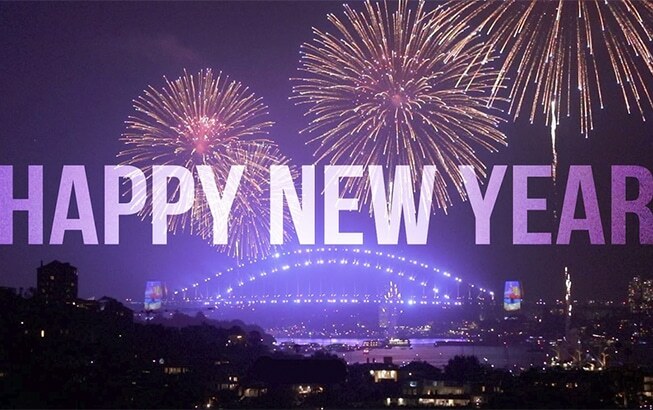 Welcome in a new decade, start the year 2020 with a bang! 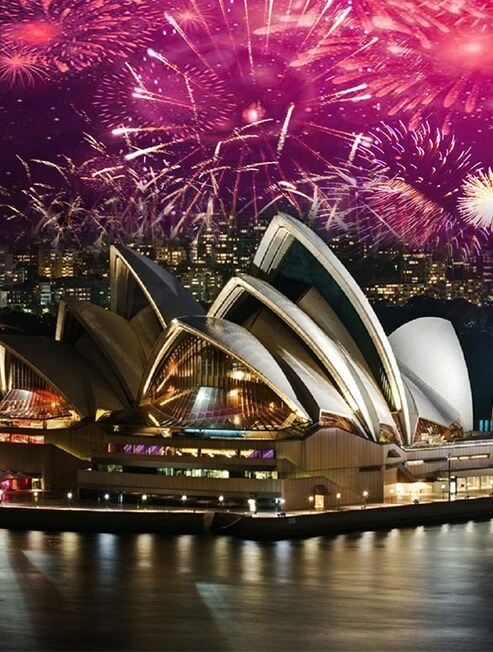 Join us for a new year’s eve celebration that you will never forget aboard any one of our two Sydney New Years Eve Cruises. 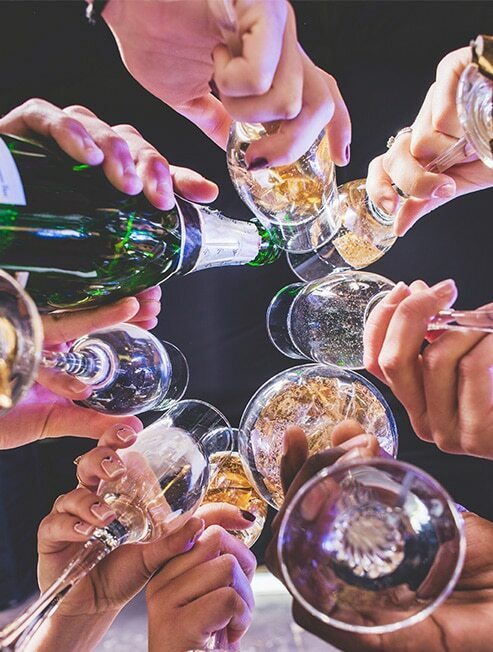 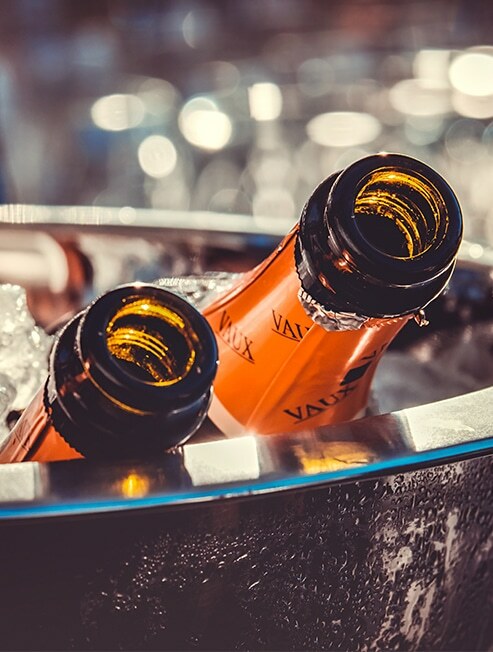 Sip on champagne as you cruise through Darling Harbour and Circular Quay with exclusive front row seats to the world’s most famous fireworks display set amongst the backdrop of the spectacular Sydney Harbour Bridge and Opera House. 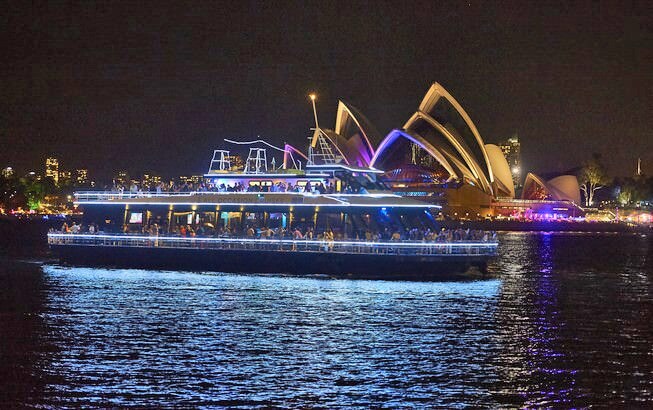 This is the ultimate Sydney New Years Eve Cruise, don’t miss out BOOK NOW! 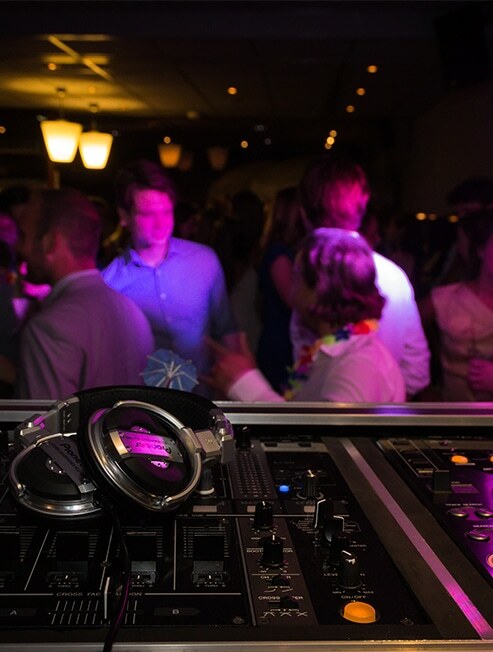 But whatever you decide HURRY… tickets sell out fast for this once in a lifetime event.